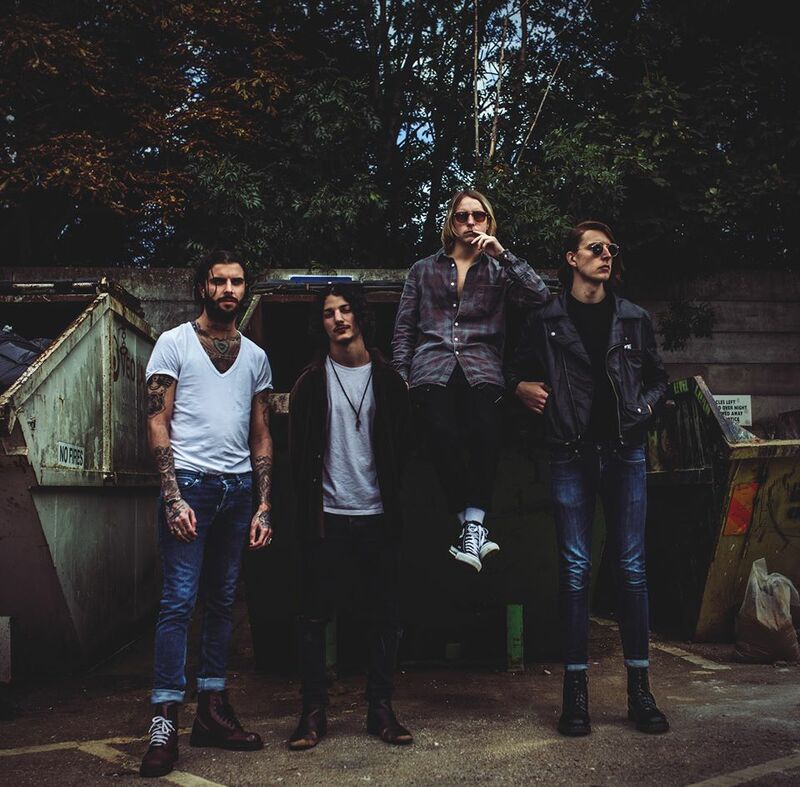 The Hunna unveil video for "You & Me (Hunna Tree)"
The Hunna have quite simply blown up in the past 6 months from, "the who?" to "oh yeah I know The Hunna! ", the band have revealed a new video for their latest anthem "You & Me (Hunna Tree)". The footage was shot during their last tour and sees the band playing to packed out shows, and in a forest, of course! They've also announced some new UK dates, so this might just be the last time you see them play in a 'small' venue for a long time!